Tap into the real value of your data. With Looker you get more than just a BI tool. The Looker Data Platform delivers powerful analytics built on a modern data stack -- as well as embedded analytics, valuable connected services, customizable data applications, comprehensive professional services, and world-class support. 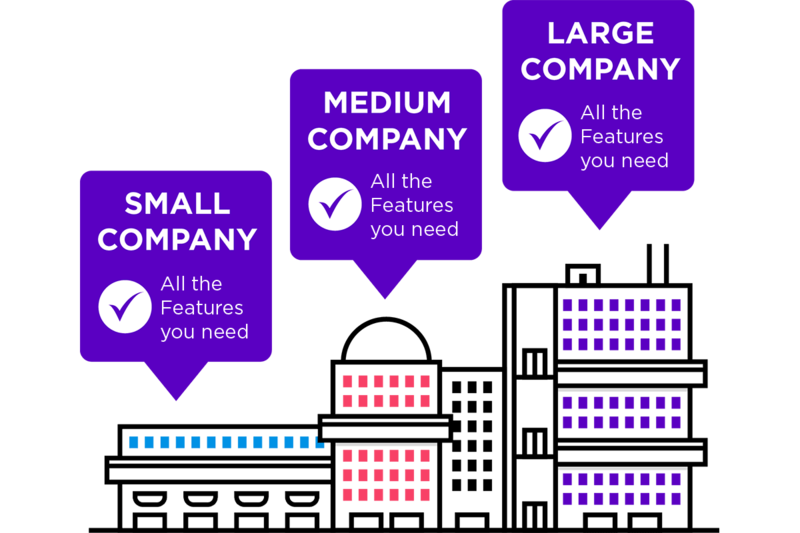 Looker pricing is customized for you, based on factors such as number of users and the scale of your deployment. Pricing is designed to fit businesses large and small. Looker’s pricing specialists work directly with you to ensure the ideal pricing structure for your business. Looker provides the foundation you need to build a data strategy to suit your specific needs. With Looker at the center of your data strategy, you can go beyond standard reporting (although it is great for that too). From dashboards to reporting, Looker is your one-stop-shop for BI, analytics, visualization and data management. We want to help you extract more value from your data. Expect more from your resources. By baking their knowledge of the data logic into LookML, analysts get the information key aspects of your data out of their head and into code. With self-serve data available to everyone, analysts are unbound from reactive reporting and free to actually analyze data. People will make decisions with or without the right data. Decisions based on inaccurate calculations or outdated numbers can be costly. Looker gives every employee access to the right data, defined the right way, at the right time. Looker has pre-made analytical blocks that let you use templates for certain data or analyses. Whether it’s for data sources like Salesforce or Zendesk, or complex analytical patterns like cohort analysis, Looker has a block to jumpstart your insights. Working within a curated environment gives Looker customers access to fresh data so they can stay on top of sudden changes, and take swift action. We believe great technology should be supported by people, not voice-prompted infobots. By offering personalized support options, Looker ensures that your team receives the right level of customer love. Looker’s visualization and dashboarding capabilities mean that every user can stay in the data loop. The ability to drill in on anything they want to learn more about is the cherry on top. Stop switching apps. Looker actions make it easy for users to update AdWord bids, changes ticket status or even email customers – all from their Looker dashboard! The Lookerbot for Slack makes it easy to bring data into Slack conversations. Quickly access all your data in Looker directly via Slack. See how Looker customers are saving millions.